Lubbock Children’s Health Clinic has a north clinic location at 302 N. University Ave. and the East Clinic is located at 1801 E. 14th St. Both clinics are open from 8 a.m. to 5 p.m. Monday through Friday. City of Lubbock Health Department immunization clinics are scheduled for Monday through Wednesday and Friday. The schedule is as follows: Monday, 8:30-11 a.m., Tuesday, 8:30 a.m.-noon, Wednesday, 1:30-4 p.m., Friday, 8:30 a.m.-noon. All clinics will be at the Health Department, located at 806 18th St. Vaccines for children 2 months old through 18 years old cost $15 for one dose and $20 for two or more. Adult prices vary. Children must meet the Texas Department of State Health Service’s guidelines to be vaccinated. Contact the City of Lubbock Health Department Immunization Clinic at 775-3090 for additional information. Idalou Clinic, must have CHIP or Medicaid to get immunizations. All United Pharmacy locations in Lubbock. If your child takes medication, it needs to be in the correct bottle with the correct labels and written permission from a parent or guardian. 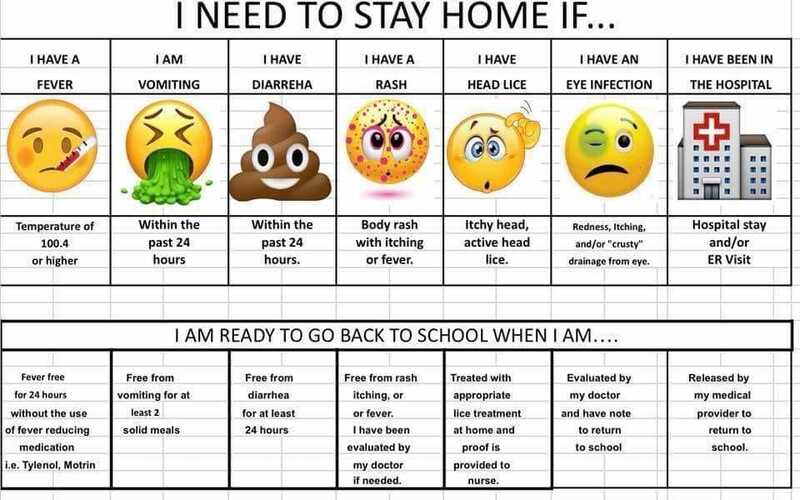 If your child is ill and misses a school day, please notify the school nurse or office with the reason they are not present. 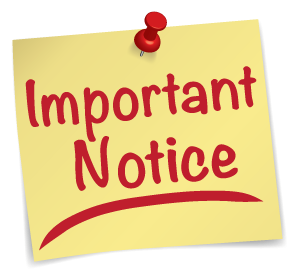 Please remember that your student will need immunizations before 7th grade. 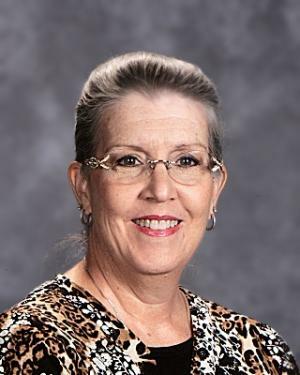 Please bring the school nurse the updated immunization record as soon as your student gets his/her shots. Regular checkups with your doctor are an important part of the growth and development of your child. 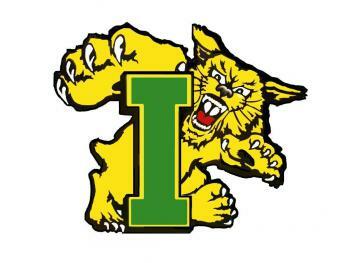 Idalou ISD is committed to the health and wellness of our staff and students. 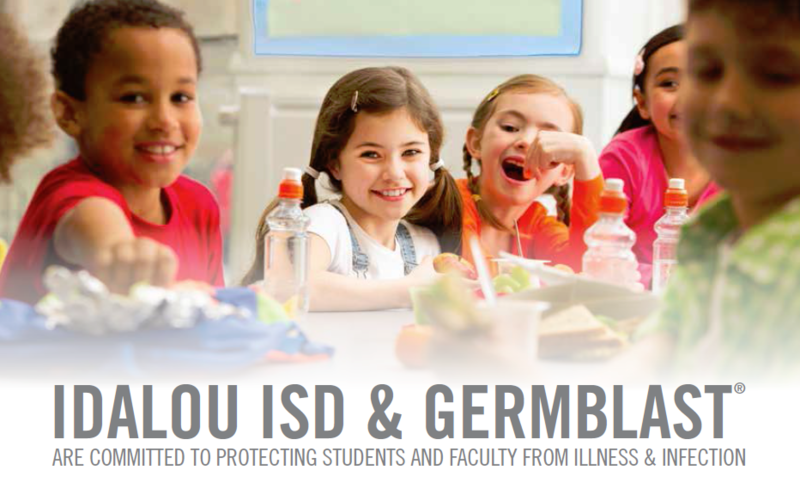 Click here to view the Germ Blast flyer with information on how to combat the flu and other health risks.